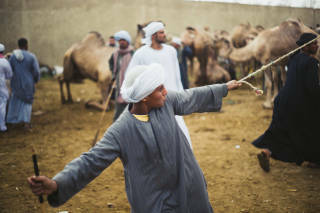 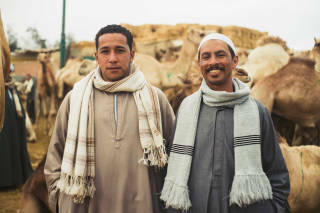 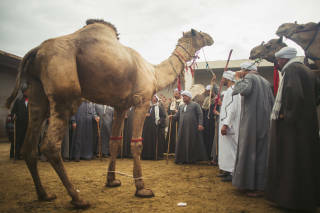 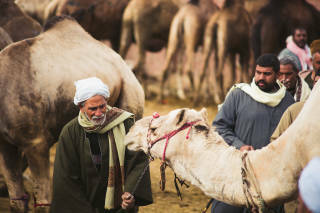 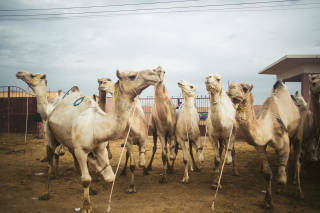 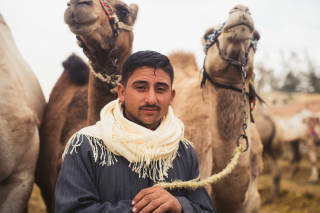 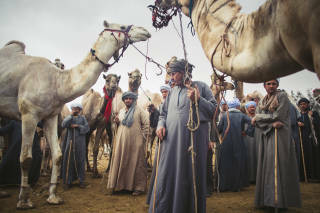 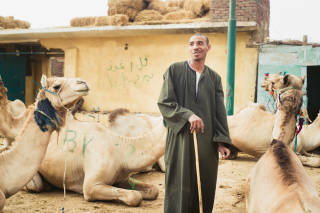 Located a short distance from Cairo, in Birqash, is one of Africa's largest camel markets. 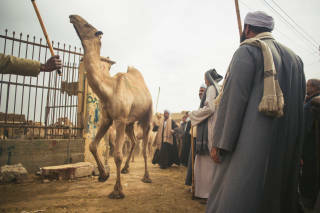 Every day camels from all over Egypt and neighbouring countries are bought and sold in this space. 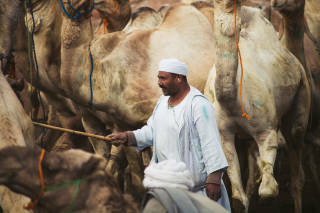 Friday is generally the busiest day with the market beginning at dawn and continuing for most of the day. 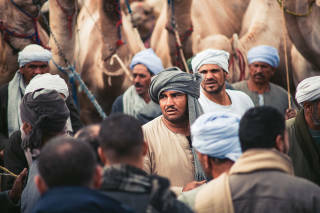 The market is a hive of activity as camels are transported around and buyers barter with camel sellers for the best deal.